Brace yourselves for Sonoma Wine Country Weekend starting September 2nd-4th, 2016! Wine lovers can wine and dine this Labor Day weekend. For three delicious, decadent days get in touch with Sonoma County’s bountiful flavors while rubbing shoulders with winegrowers, winemakers, and chefs! 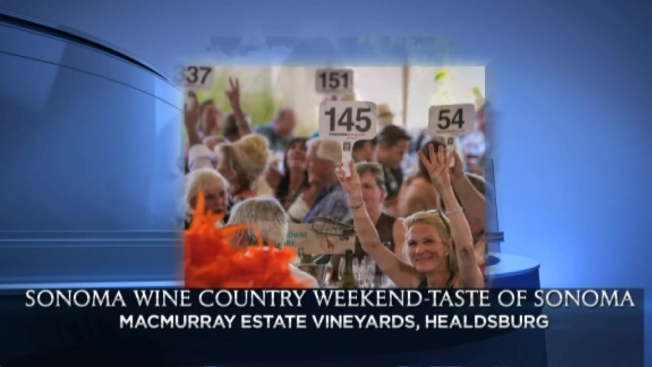 This is Sonoma Country’s signature charity event that attracts over 200 of the top winemakers, since its inception Sonoma Wine Country has raised over $20 million for charities that benefit students, children, farm workers, and people in need. All weekend long guests can sample from the county’s best wineries, drink and dine under the stars, and bid on exclusive items where proceeds help charities in need. You’ll have the opportunity to break bread with your favorite winemaker and create your own Sonoma bottling!